“Fallen arches” is a common term for a person with flat feet. 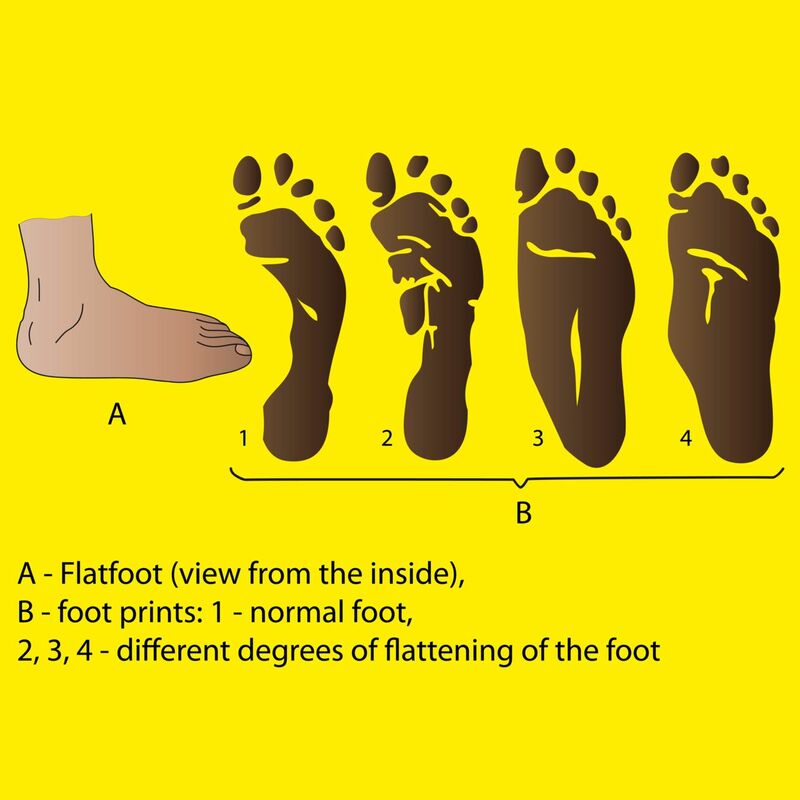 Flat feet can be caused by a muscle/tendon imbalance in the foot. Fallen arches can be hereditary but they also can develop slowly over time. Some people do not have pain with flat feet. However, others can develop severe pain and should seek treatment sooner rather than later. Non-painful feet can also lead to a host of other issues including hammertoes and bunions. Come in for an evaluation if you think you or a loved one has fallen arches, to ensure that if treatment is merited that it is sought!